Everyone has a reason to pray. We long to see God come through for us and those we love. But sometimes he doesn't, and where does that leave us? Are we doing something wrong? Does he not hear? How come some people's prayers seem more effective than others? 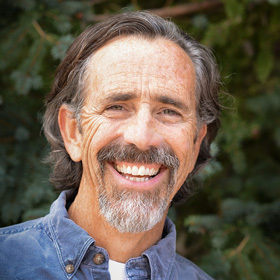 Then we lose heart and give up on prayer—the very weapon God has given us to not lose heart. If you are interested in prayer at all, you want prayer that works. That is the kind of prayer at the center of this book. When we discover that prayer is not just asking God to do something—prayer is partnership with God—new possibilities open before us. We are God's sons and daughters, given the authority of Jesus Christ; we have a greater role in prayer than we ever thought. Greater power, too. Start Now. It's Easy to Participate! Messages are free, but your telecom provider plan may charge you for incoming texts. You can opt out at any time, but after seven days you'll receive no further messages unless requested. Why do some prayers work and others don't? 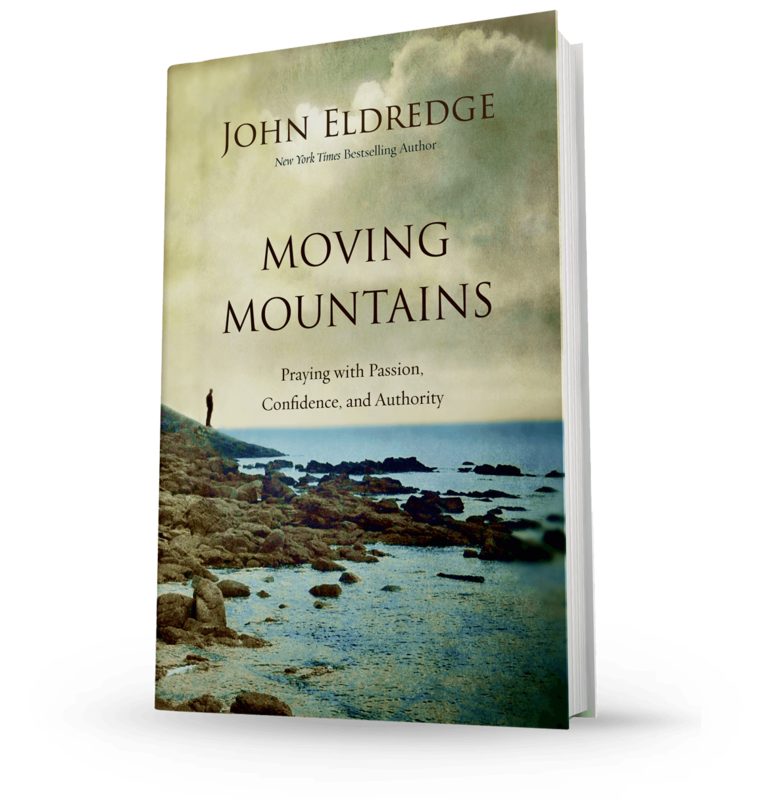 New York Times bestselling author John Eldredge wants to give you a special daily preview of his groundbreaking new book Moving Mountains! 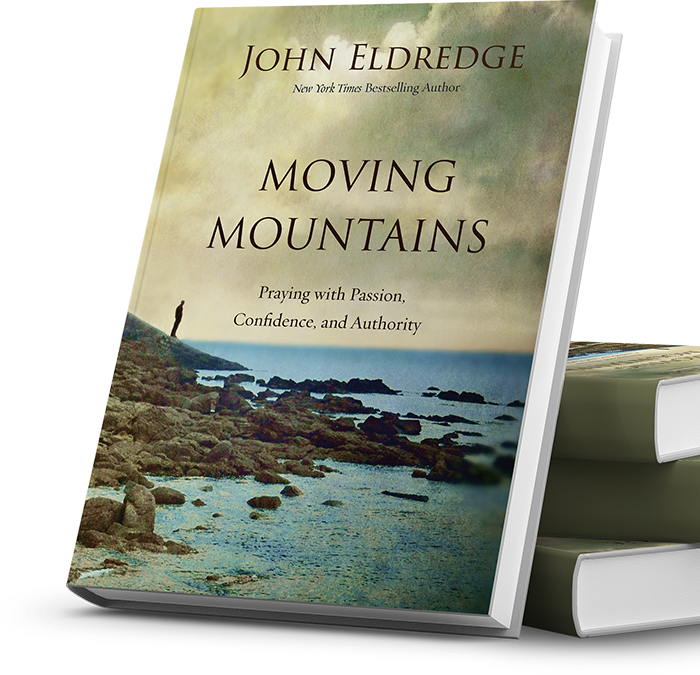 Part devotional, part adventure story, part field manual, Moving Mountains will show you how to experience the power of prayer—from the intimacy of listening prayer, inner healing prayer and "The Cry of the Heart," to the skill of prayers of intervention, consecration, and warfare. 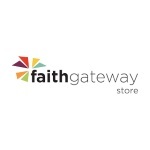 You’ll receive a new insight on prayer from John each morning. And we'll send you a link to preview the first two chapters of the book. There is nothing more hopeful than the thought that things can be different, and we have some role in bringing that change about. With God, we can move mountains.